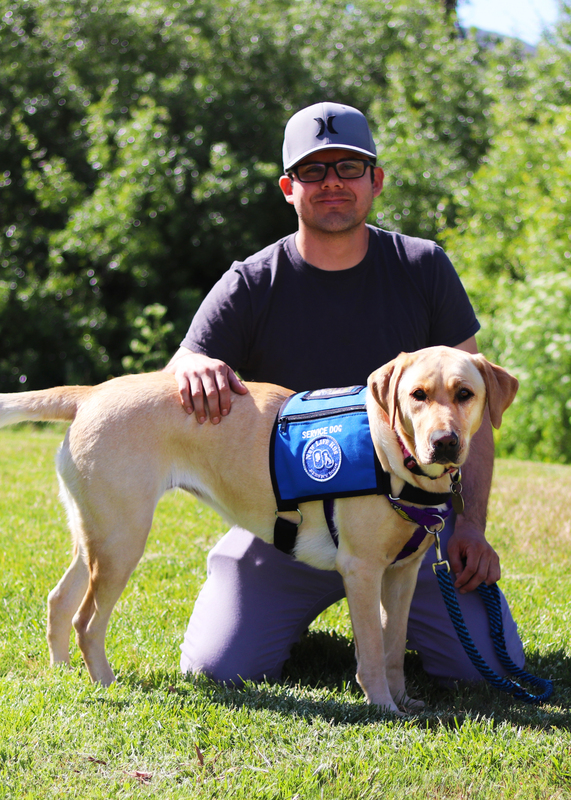 Take a look at our service dog graduates and their Veteran or First Responder recipients. Thank you to all of the individuals that put in hard work to make these life-saving placements possible. Thank you to our breeders, volunteer puppy raisers, inmate handlers, canine educators, donors, and supporters. Robbie graduated in October of 2018 and is currently serving his Veteran, Martin. 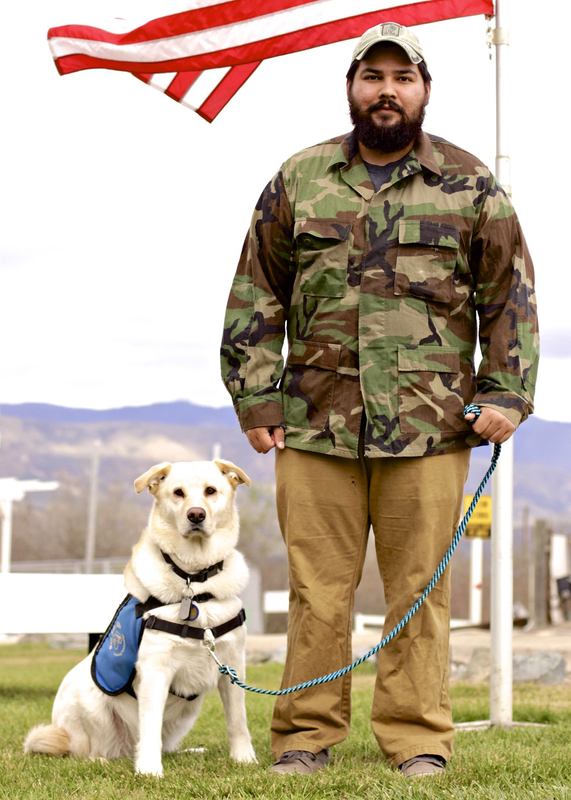 Sonny graduated in October of 2018 and is currently serving his Veteran, Craig. Toby graduated in October of 2018 and is currently serving his Veteran, Art. Josie graduated in June of 2018 and is currently serving her Army Veteran, Mario. 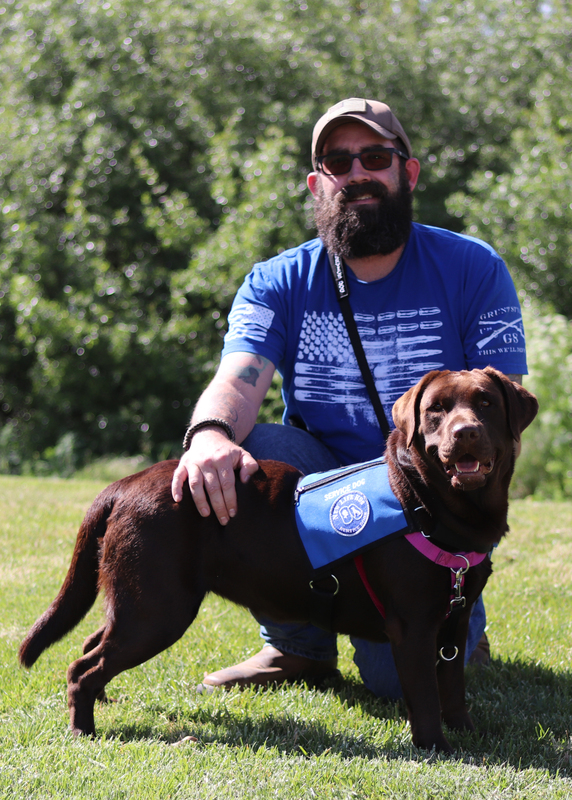 Hope graduated in June of 2018 and is currently serving her Navy Veteran, Allen. 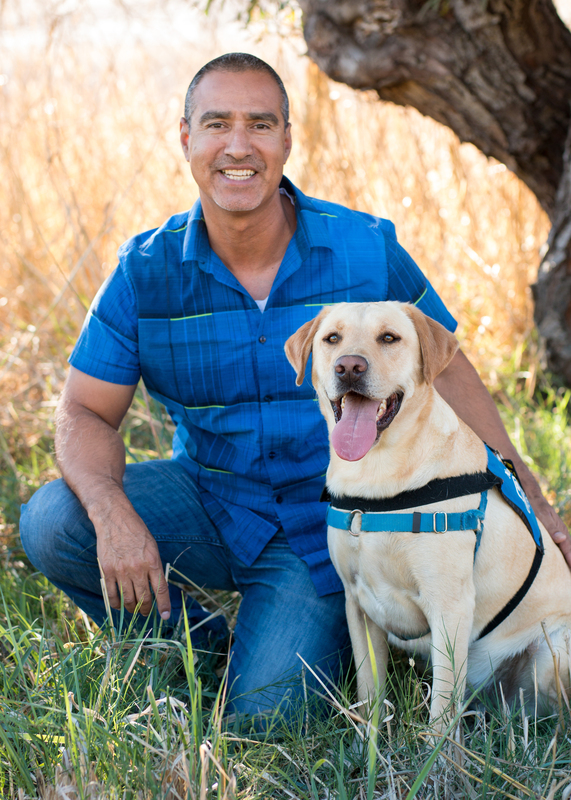 Eddie graduated in June of 2018 and is serving his retired Police Officer, Greg. 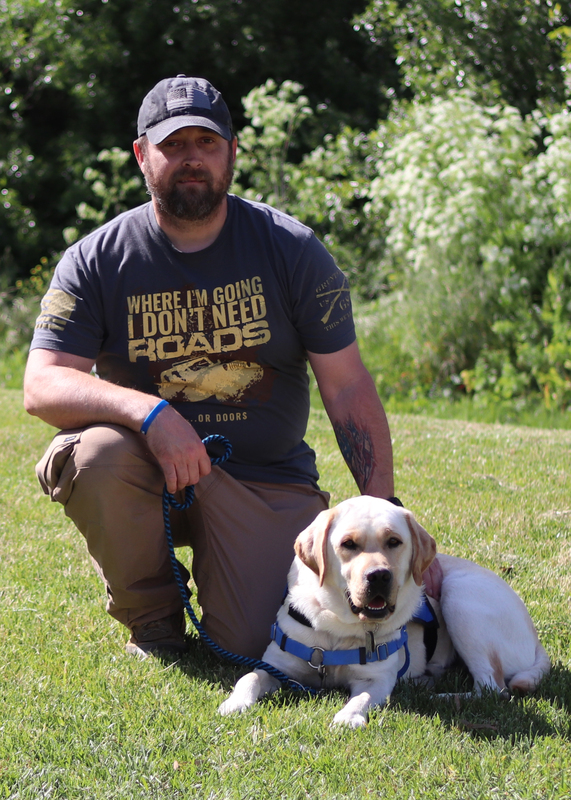 Rusty graduated in December of 2017 and is currently serving his Veteran, Henry. 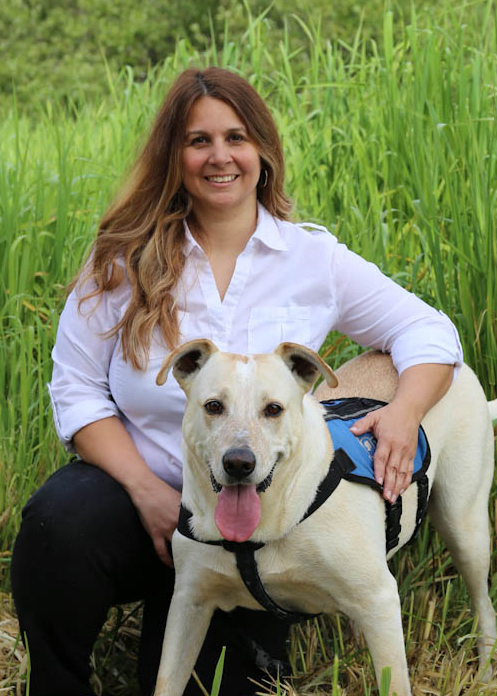 Dixie graduated in October of 2015 and is currently serving her Navy Veteran, Mike. 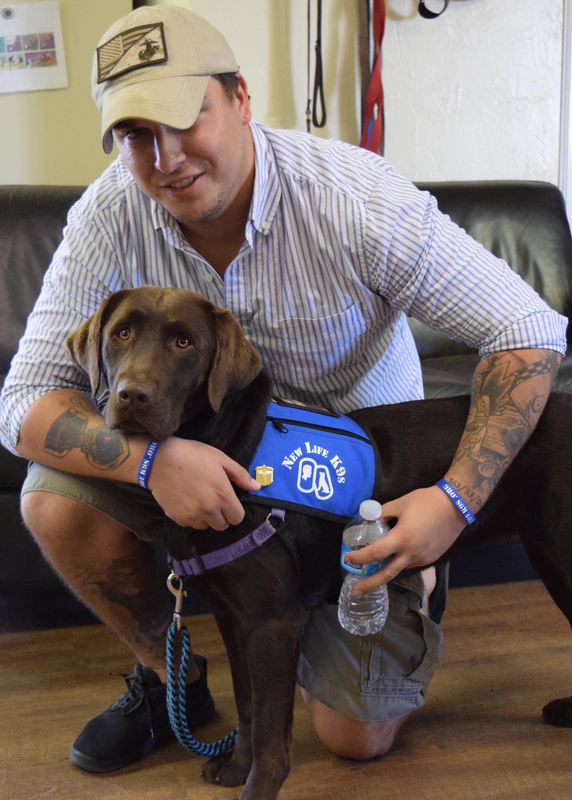 Louie graduated in October of 2015 and is currently serving his Navy Veteran, Crystal. Nara graduated in October of 2015 and is currently serving her Army Veteran, Alex.